Among large Ontario cities, Ottawa has the highest percentage of court cases at risk of being thrown out because they're venturing precariously close to the 18-month ceiling set by the Supreme Court in its landmark Jordan decision. Among large Ontario cities, Ottawa has the highest percentage of court cases at risk of being thrown out because they are venturing precariously close to the 18-month deadline set by the Supreme Court of Canada in its landmark Jordan decision. Statistics released by the Ministry of the Attorney General show delays at the Ottawa courthouse have barely budged since the 2016 ruling, which placed a strict timeline on the length cases should take from the time a person is charged to their trial. By the end of March, there were 1,073 court cases over the past 12 months in Ottawa that had clogged the system for longer than 15 months — or 21 per cent of all cases. According to the numbers provided to CBC News, the situation essentially hasn't changed since the months just after the Jordan ruling. 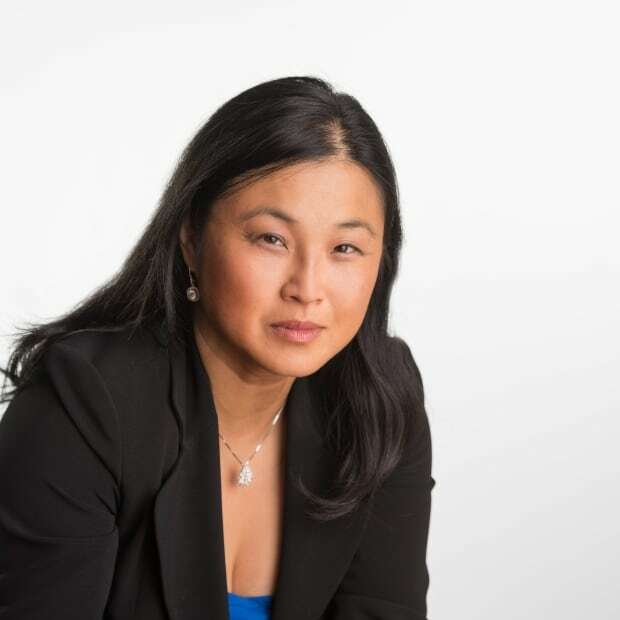 The legal logjam remains despite the fact the province created two new judicial positions and hired three more Crown prosecutors to work in Ottawa. 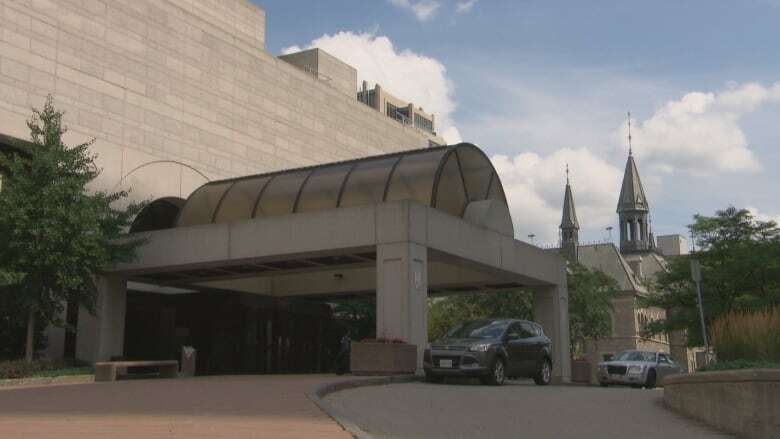 The Defence Counsel Association of Ottawa said its lawyers won't hesitate to apply for a stay of proceedings under Jordan if the Crown and the courts are unable to reduce the delays. 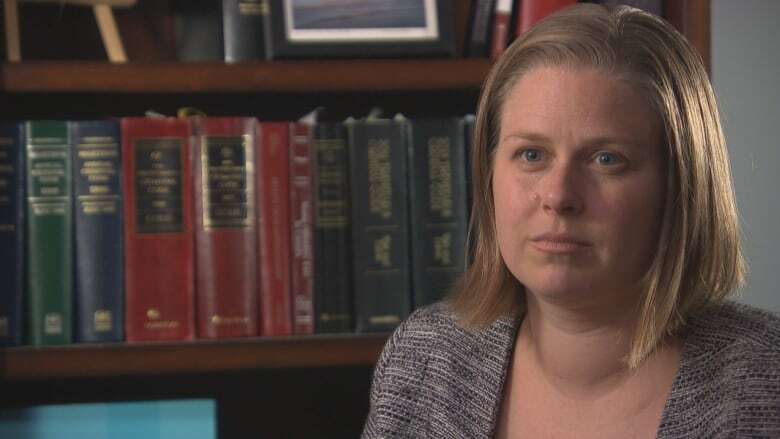 Association director Anne-Marie McElroy said the number of cases that have taken more than 15 months to come to trial suggests Ottawa's Crown attorneys should reduce the number of cases they prosecute. "We need to look at the attorney general and the Crown prosecutor's duty to look at those cases to decide what is in the public interest to prosecute," McElroy said. "What really reflects poorly on the system is when you see a high profile case that has caused a lot of hurt in the community [and] results in a stay of proceedings." McElroy pointed to the freeing of accused killer Adam Picard as an example of what can happen when lesser offences overburden a system. Picard was charged with first-degree murder in December 2012 in the death of construction worker Fouad Nayel, but the charge was stayed after it took four years for the case to come to trial. The charge was reinstated after an appeal, but Picard is currently fighting that decision. Another issue is the length of time it takes to bring a case to trial. The Ottawa courthouse has been successful in reducing that period from an average of 379 days pre-Jordan to 353 days — but that's still the second-longest in Ontario, with only the Brampton courthouse, at 360 days, reporting a longer delay. To cut trial times, court administrators are scheduling multiple trials to proceed on the same day in the same courtroom, but McElroy said that type of scheduling is a gamble. "That can cause a lot of anxiety in the client. And frankly it's a waste of the resources of the defence lawyer as well, [having] people waiting around to see if they will be transferred to another court or if [their case] will be adjourned to another day." The continued logjam isn't a surprise to Ottawa defence lawyer Leo Russomanno. Russomanno said the city's Crown attorneys have a "tough-on-crime mentality" that leads to the prosecution of minor cases that wouldn't go ahead elsewhere. "Toronto Crowns would routinely withdraw these kind of charges ... but in Ottawa they don't do that," he said. Provincial statistics show Crown attorneys in Ottawa take slightly more cases to trial than in Toronto. In Ottawa, 12 per cent of cases were taken to trial in the 12 months leading up to March 2018, one percentage point more than in 2016. In Toronto, 13 per cent of cases during that same period went to trial — but that's actually a three percentage point decrease from the pre-Jordan period. Figures also show that administration of justice charges take up more time in Ottawa courts. Of 16,860 received and pending cases in the capital's courts, 26 per cent involve crimes against the person — murder, assault, or other crimes involving bodily harm. That's much higher than in Toronto, where administration of justice charges account for only 18.9 per cent of cases. Russomanno said when people are given onerous conditions, they will breach them — adding to their criminal record and increasing the burden on the courts. But both Russomanno and McElroy said they're seeing some improvements, with clients getting bail hearings sooner and judges demanding lawyers come better prepared to justify their motions. "We are seeing a shift in the culture. We now have a [judicial] bench that's much more engaged than when they used to be in managing court time," Russomanno said. "And I think that's a direct result of the Jordan decision."